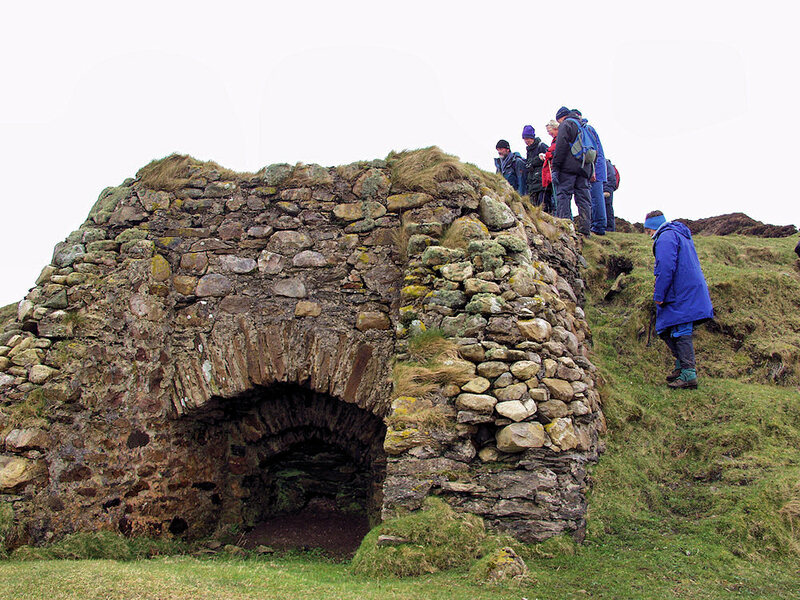 The remains of a lime kiln on the Oa in the south of Islay, picture taken during one of the first walking weeks. This entry was posted in Cloudy Weather, Landscape, Repost and tagged Islay, The Oa by Armin Grewe. Bookmark the permalink.